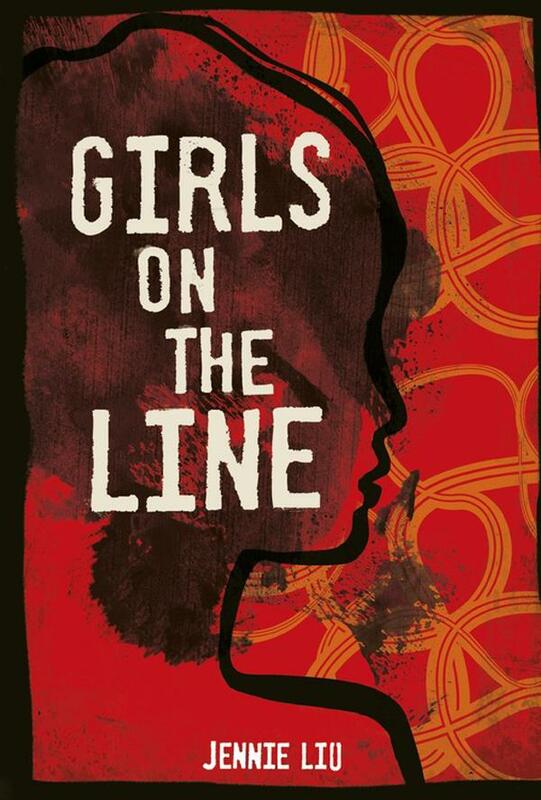 Girls on the Line by Jennie Liu. November 1, 2018. Carolhoda, 232 p. ISBN: 9781512459388. Int Lvl: YA; Rdg Lvl: YA; Lexile: 720. Luli has just turned sixteen and finally aged out of the orphanage where she’s spent the last eight years. Her friend Yun has promised to help her get work. Yun loves the independence that her factory job brings her. For the first time in her life she has her own money and can get the things she wants: nice clothes, a cell phone…and Yong, her new boyfriend. There are rumors about Yong, though. Some people say he’s a bride trafficker: romancing young women only to kidnap them and sell them off to bachelors in the countryside. Yun doesn’t believe it. But then she discovers she’s pregnant the same day she gets fired from her job. If she can’t scrape together enough money to terminate the pregnancy, she’ll face a huge fine for having an unauthorized child. Luli wants to help her friend, but she’s worried about what Yong might do…especially when Yun disappears. Grades 9-12. Sixteen-year-old Luli has just aged out of the Chinese orphanage where she’s been living for eight years since her grandfather died. Her fellow orphan and friend Yun, who left the orphanage a year earlier, gets Luli a job at the electronics factory where she works. In alternating chapters, the girls relate the dramatic story of Yun’s unplanned pregnancy, her human trafficker boyfriend’s plans to sell their baby, and Luli’s loyalty to Yun despite Yun’s growing coldness. Liu’s debut novel, based on her immigrant parents’ past and her own trips to China, is set in 2009 and offers an insider’s view of the very real plight of young women affected by China’s one-child policy. The unusual setting and focus provide a much-needed look at the people who produce the goods we rely on worldwide and the hardships they face. Liu provides an authentic voice and portrayal of young Chinese women in difficult situations. Readers will learn much from this absorbing and realistic tale. 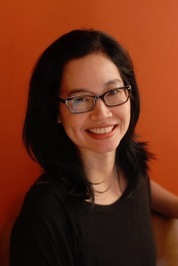 Jennie Liu is the daughter of Chinese immigrants. She has been fascinated by the attitudes, social policies, and changes in China each time she visits. She lives in North Carolina with her family. 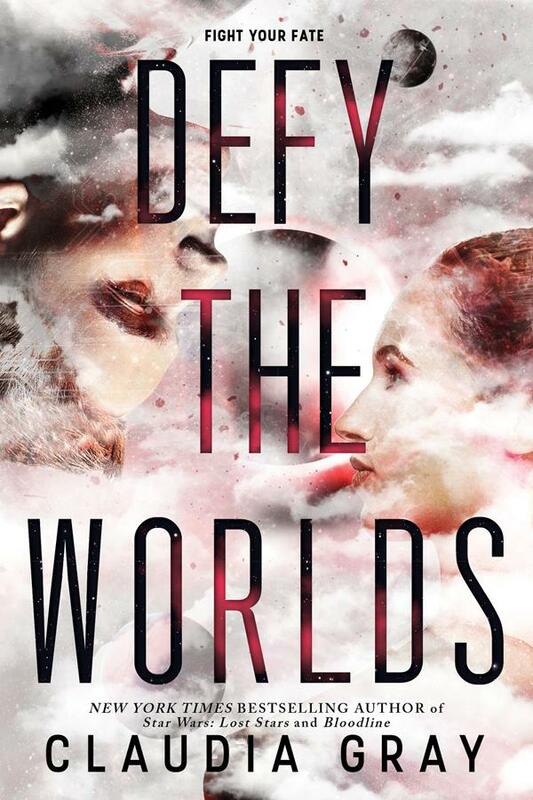 Defy the Worlds by Claudia Gray. April 3, 2018. Little, Brown Books for Young Readers, 480 p. ISBN: 9780316394109. Int Lvl: YA; Rdg Lvl: YA; Lexile: 850. Grades 7-11. Though Noemi and Abel have strong feelings for each other, they have gone their separate ways for protection. Yet their efforts are foiled when Abel’s wealthy, power-hungry family abducts Noemi, using her as bait to make Abel sacrifice himself for his father/creator. Abel, a first-generation mechanized being with a soul, tracks them and finds himself in the middle of a three-way battle with a family that sees him as inhuman; with rebels bent on destroying the present regime, which includes Abel’s family; and with his own desire to save his love. Gray’s sequel to Defy the Stars (2017) revisits a familiar cast of characters and disturbing questions about the line dividing human and machine, though what was fresh and intriguing in the first book veers toward a certain predictability here. Nevertheless, readers will care about the potential lovers and the tricky situations that ensnare them. Romantic and adventurous, this novel contains a plethora of STEM-related content and is a worthy discussion starter for conversations about the ethics of technology. Claudia Gray is not my real name. I didn’t choose a pseudonym because my real name is unpleasant (it isn’t), because I’d always dreamed of calling myself this (I haven’t) or even because I’m hiding from the remnants of that international diamond-smuggling cartel I smashed in 2003 (Interpol has taken care of them). In short, I took a pseudonym for no real reason whatsoever. Sometimes this is actually the best reason to do things. I live in New Orleans. So far, in life, I’ve been a disc jockey, a lawyer, a journalist and an extremely bad waitress, just to name a few. I especially like to spend time traveling, hiking, reading and listening to music. More than anything else, I enjoy writing. The Inventors at No. 8 by A.M. Morgen. May 8, 2018. Little, Brown Books for Young Readers, 352 p. ISBN: 9780316471497. Int Lvl: 3-6; Rdg Lvl: 5.3. Grades 3-6. After a string of misfortunes, humorless young George is utterly convinced he’s cursed with bad luck, and to stave off his inevitable demise, he’s stayed inside his quickly crumbling home for several years, with only his manservant, Frobisher, for company. That all changes when Frobisher gets kidnapped, and George enlists the help of the brilliant, irascible young inventor across the street, young Ada Byron. 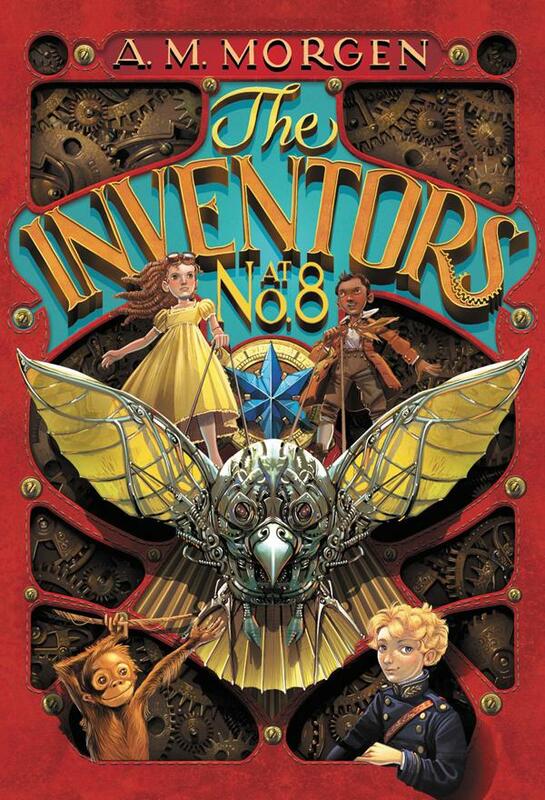 Armed with George’s heirloom treasure map, Ada’s homemade bird-shaped plane, and the assistance of their friends Oscar (a painter) and Ruthie (an orangutan), the ragtag group of kids hunts down a valuable jewel. But Ada’s secretive behavior rankles worrywart George, and soon fractures grow among their team. Morgen pulls off some handy misdirection in her fast-paced debut, and the combination of comical antics, miraculous machines, and a historical setting adds to the appeal. While she certainly takes liberties with Ada’s character, Morgen’s emphasis on such a savvy, capable girl engineer will please many readers. A closing note about the real Ada Byron makes this even better for STEM tie-ins, too. 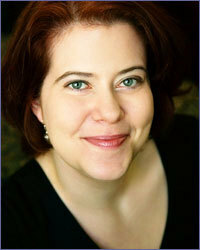 A.M. Morgen comes from a long line of engineers and researchers but chose to pursue literature over the laboratory. To her family’s surprise, she has managed to make a decent living as an editor with her English degree. In her spare time, A.M. enjoys taking long walks in the forest, trying out new hobbies (then abandoning them), and complaining about her mean cat. Despite what you may think, A.M. is not a morning person. 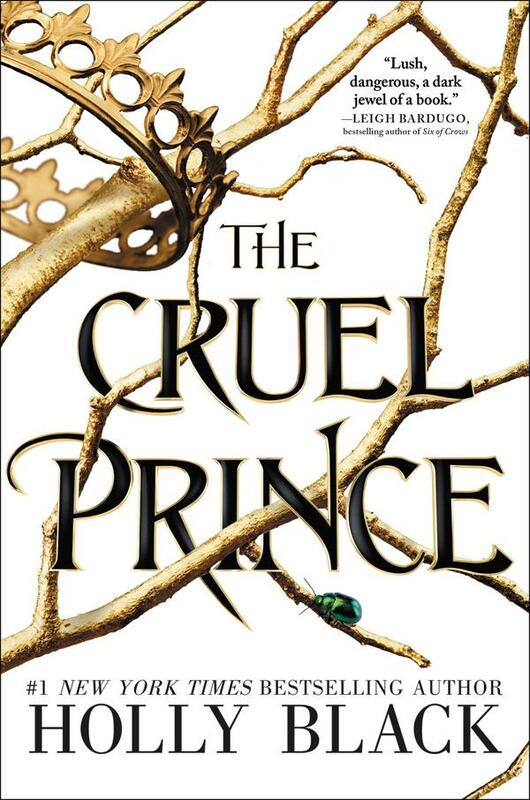 The Cruel Prince by Holly Black. January 2, 2018. Little Brown Books for Young Readers, 384 p. ISBN: 9780316310277. Int Lvl: YA; Rdg Lvl: YA. Grades 9-12. When Jude and her twin sister, Taryn, were seven, their parents were murdered by their half-sister Vivian’s fae father, and all three girls were stolen away to the High Court of Faerie. 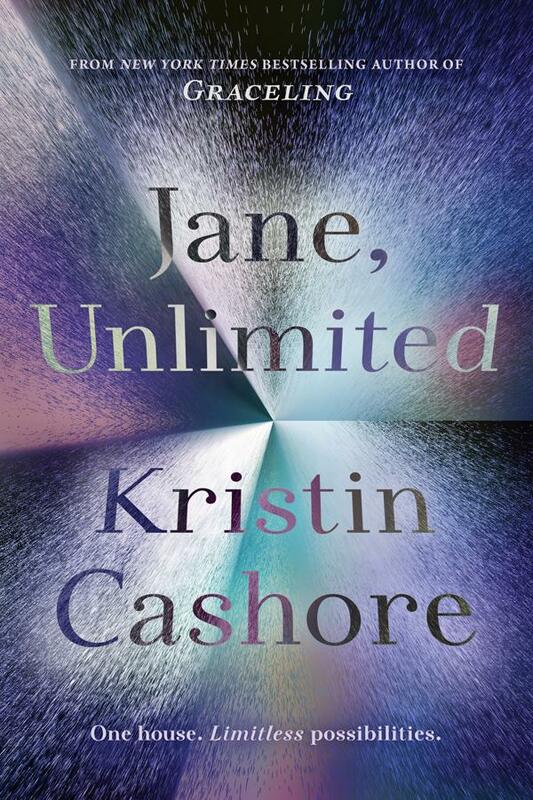 Ten years later, raised by the very man who killed her parents, Jude has adjusted to the life as much as she can and struggles to earn her place in a world whose inhabitants scorn, and even despise, humans. While Taryn hopes to marry into a place at court, Jude wants to seize hers by becoming a warrior, and she chafes against the attentions of Cardan, the youngest and cruelest faerie prince, who hates Jude and viciously bullies her daily. Disgusted at her own human weakness, Jude finds herself accepting a dangerous role offered by his brother and is soon tangled in a complex political plot. Though the faerie world is a familiar setting, in this case, it is by no means stale; Black employs the same detailed world building, chilling suspense, and whiplash-inducing plot twists that allowed The Coldest Girl in Coldtown (2013) to make even vampires fresh again. Jude, who struggles with a world she both loves and hates and would rather be powerful and safe than good, is a compelling narrator. Whatever a reader is looking for—heart-in-throat action, deadly romance, double-crossing, moral complexity—this is one heck of a ride. 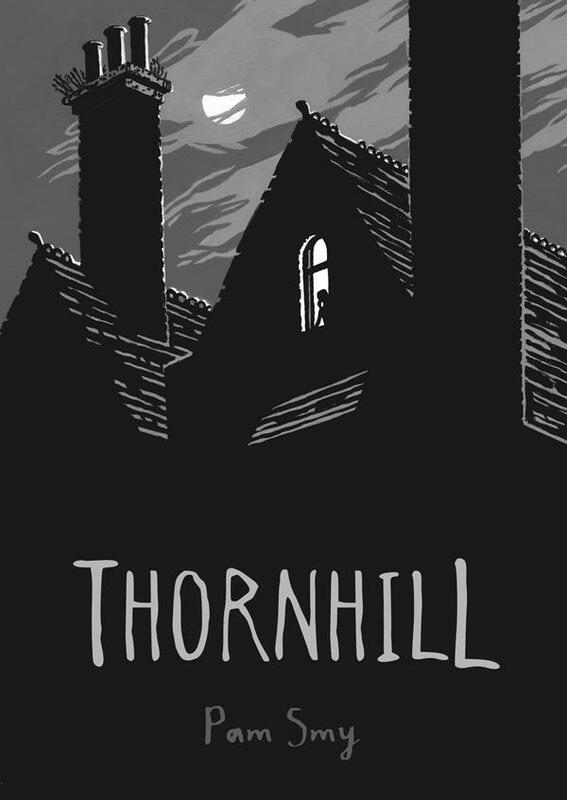 Thornhill by Pam Smy. August 29, 2017. Roaring Brook Press, 544 p. ISBN: 9781626726543. Int Lvl: 5-8; Rdg Lvl: 3.3. Parallel stories set in different times, one told in prose and one in pictures, converge as a Ella unravels the mystery of the girl next door. 1982: Mary is a lonely orphan at the Thornhill Institute For Children at the very moment that it’s shutting its doors. When her few friends are all adopted or re-homed and she s left to face a volatile bully alone, her revenge will have a lasting effect on the bully, on Mary, and on Thornhill itself. Grades 5-8. Dual stories set decades apart unfold together in this hybrid novel told in diary entries and eerie grayscale illustrations. More than 30 years ago, Mary Baines kept a diary about her life at Thornhill, an orphanage, and the cruel torment she experienced at the hands of another girl there. Meanwhile, in the present, Smy’s cinematic artwork shows lonesome Ella curious about the dilapidated former orphanage outside her window and the newspaper clippings she finds about a girl who went missing there, named Mary Baines. As Mary becomes more and more tormented for her love of books and the strange puppets she makes in her room, Ella sneaks onto Thornhill’s grounds and finds remnants of Mary’s dolls, which she takes home and lovingly repairs before returning them. The interplay between Mary’s diary entries and the images of Ella’s investigation builds depth in both girls’ narratives, though Ella’s can be a bit harder to decipher. Still, the enigmatic narrative, believable horrors, and haunting conclusion will be riveting for fans of ghost stories. 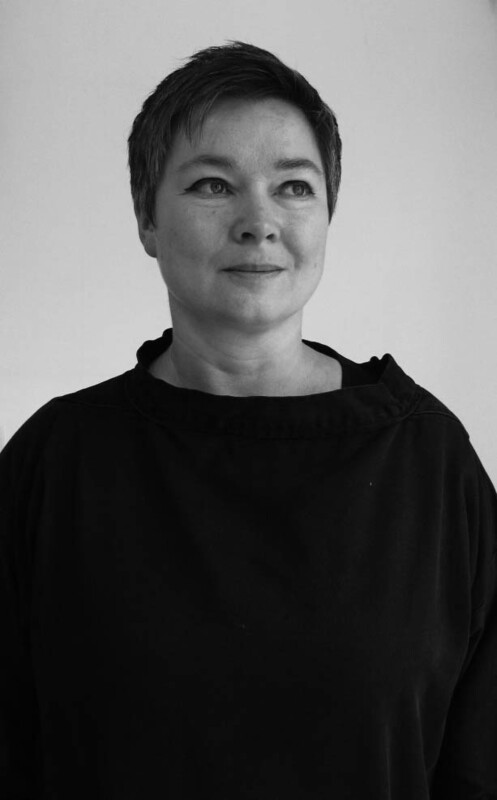 Pam Smy studied Illustration at Cambridge School of Art, part of Anglia Ruskin University, where she now lectures part-time. 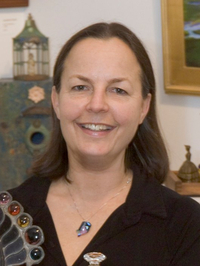 Pam has illustrated books by Conan Doyle (The Hound of the Baskervilles), Julia Donaldson (Follow the Swallow) and Kathy Henderson (Hush, Baby, Hush! ), among others. She lives in Cambridge. 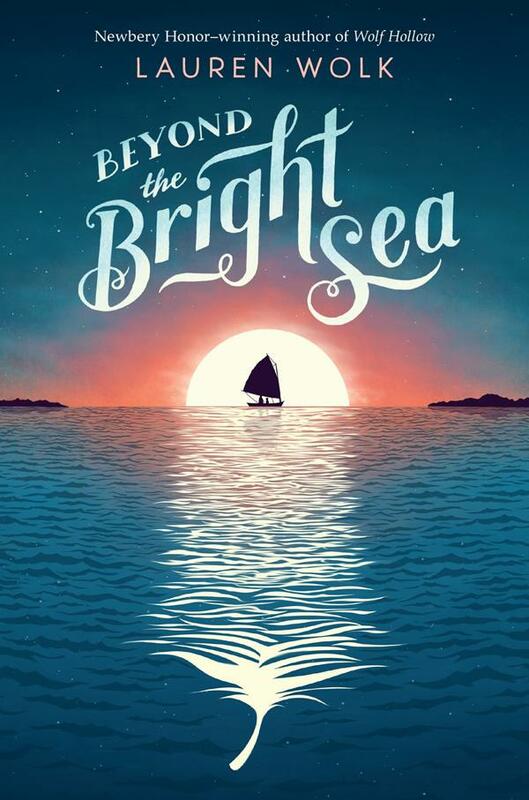 Beyond the Bright Sea by Lauren Wolk. May 2, 2017. Dutton Books for Young Readers, 304 p. ISBN: 9781101994856. Int Lvl: 5-8; Rdg Lvl: 4.0; Lexile: 770. Grades 4-7. Crow was a mere baby when she drifted to the shore of one of the Elizabeth Islands off the coast of Massachusetts in the first quarter of the twentieth century. She has since grown up with the painter Osh as her stand-in father; their only other friend is Maggie, who teaches Crow. Nearby Penikese Island was home to a leper colony at the time of Crow’s birth, and most of the island folk assume her birth parents were lepers and shun her. Now a 12-year-old and uncertain of her parentage, Crow becomes increasingly curious following a fire on the now supposedly vacant Penikese. Where did she really come from? What happened to her parents, and is there a chance she has any surviving blood relatives? Crow’s quest for answers as she grapples with her uncertain identity shapes the 2017 Newbery Honor Book author’s sophomore novel. While this quiet, affecting story lacks the palpable sense of dread and superb pacing that made Wolf Hollow (2016) so impossible to put down, there’s still plenty to admire in this more classic-feeling historical novel, which calls to mind Natalie Babbitt’s The Eyes of the Amaryllis (1977). 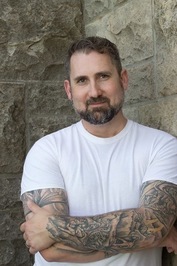 Wolk has a keen sense for the seaside landscape, skillfully mining the terror the ocean can unleash as a furious nor’easter heightens tension in the novel’s climax. Historical fiction fans awaiting her follow-up will be pleased. 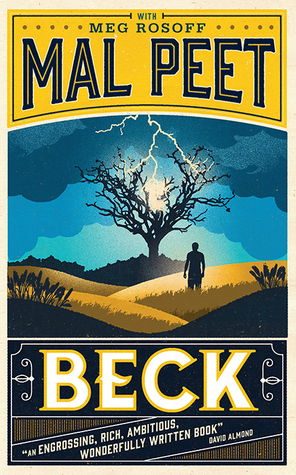 Beck by Mal Peet. April 11, 2017. Candlewick Press, 272 p. ISBN: 9780763678425. Int Lvl: YA; Rdg Lvl: YA; Lexile: 790. 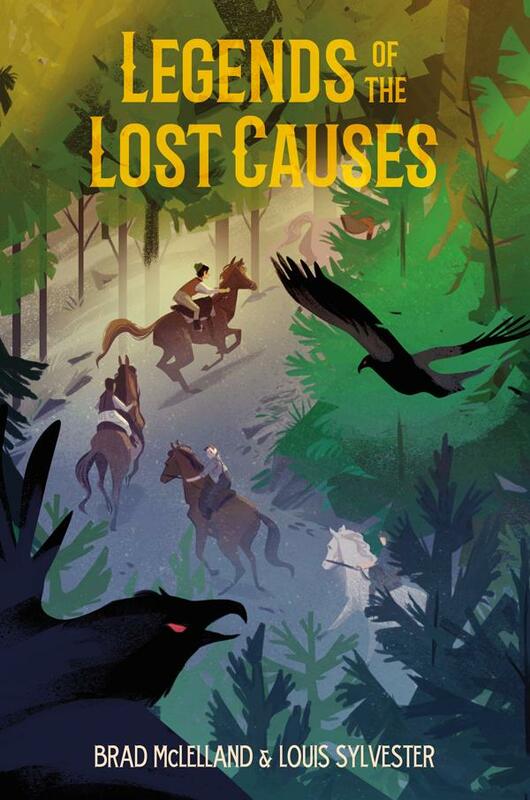 From Carnegie Medal-winning author Mal Peet comes a sweeping coming-of-age adventure, both harrowing and life-affirming. Grades 10-12. After a traumatic childhood spent in orphanages, Beck, born in Liverpool to a poor British mother and an African sailor, has learned to stay quiet, preferring a solitary life on the road, safe from the vulnerability of love. Peet’s posthumous novel, completed by Rosoff, follows Beck from his meager beginnings in early twentieth-century England to his harrowing first days in Canada to his peripatetic path leading him ultimately to Grace, a half Siksika woman reinvigorating her Native community in Alberta. While this often reads like a series of loosely linked vignettes rather than a complete, unified narrative, there are flashes of arresting lyricism: “Little flames, quick as lizards, ran up its black and riven trunk.” At the same time, that language can be unsparingly frank: Peet and Rosoff do not sanitize racial slurs, and the description of Beck’s sexual abuse at the hands of a gang of priests is graphic. However, older teens and adults who appreciate literary historical fiction might find plenty to appreciate in this story of a hard-won discovery of redemption and home. 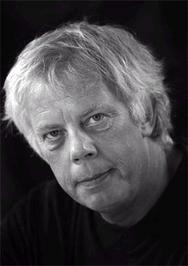 Mal Peet grew up in North Norfolk, and studied English and American Studies at the University of Warwick. Later he moved to southwest England and worked at a variety of jobs before turning full-time to writing and illustrating in the early 1990s. With his wife, Elspeth Graham, he had written and illustrated many educational picture books for young children, and his cartoons have appeared in a number of magazines. Mal Peet passed away in 2015. Orphan Trial Girl: Young Reader’s Edition by Christina Baker Kline. May 2, 2017. HarperCollins, 228 p. ISBN: 9780062445940. Int Lvl: 3-6; Rdg Lvl: 5.6. This young readers’ edition of Christina Baker Kline’s #1 New York Times bestselling novel Orphan Train follows a young foster girl who forms an unlikely bond with a ninety-one-year-old woman. Adapted and condensed for a young audience, Orphan Train Girl includes an author’s note and archival photos from the orphan train era. Molly Ayer has been in foster care since she was eight years old. Most of the time, Molly knows it’s her attitude that’s the problem, but after being shipped from one family to another, she’s had her fair share of adults treating her like an inconvenience. So when Molly’s forced to help an elderly woman clean out her attic for community service, Molly is wary. Just another adult to treat her like a troublemaker. But from the very moment they meet, Molly realizes that Vivian, a well-off ninety-one-year-old, isn’t like any of the adults she’s encountered before. Vivian asks Molly questions about her life and actually listens when Molly responds. Molly soon sees they have more in common than she thought. Vivian was once an orphan, too—an Irish immigrant to New York City who was put on a train to the Midwest with hundreds of other children—and she can understand, better than anyone else, the emotional binds that have been making Molly’s life so hard. Together, they not only clear boxes of past mementos from Vivian’s attic, but forge a path of friendship, forgiveness, and new beginnings for their future. Grades 3-6. In this middle-grade adaptation of Kline’s best-selling adult novel, half Penobscot Molly, a modern foster child in rural Maine, finds a kindred spirit in the wealthy nonagenarian Vivian. Caught stealing The Secret Garden from the public library, Molly is forced to help Vivian clean out her attic. Though she’s wary of the elderly lady, she learns the two have something in common. 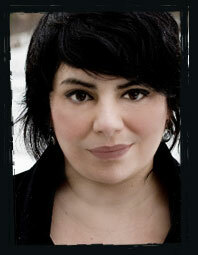 Vivian herself is an orphan, having come to the U.S. from Ireland during the potato famine. When a fire destroys Vivian’s NYC tenement, killing the rest of her family, she’s sent off to Minnesota on an “orphan train.” Third-person passages alternating between Molly and 10-year-old Vivian, born Niamh and renamed by each of the families that takes her in, further flesh out common threads to their experiences. Though the book doesn’t quite pack the powerful emotional punch readers may expect, the muted emotions are situated in the context of the many hardships faced during the Great Depression. Back matter provides further historical context, useful for classroom instruction and enhancing the reading experience. Quietly moving. Christina Baker Kline is the author of New York Times instant bestseller A Piece of the World (2017), about the relationship between the artist Andrew Wyeth and the subject of his best-known painting, Christina’s World. Kline has written six other novels — Orphan Train, Orphan Train Girl, The Way Life Should Be, Sweet Water, Bird in Hand, and Desire Lines— and written or edited five works of nonfiction. 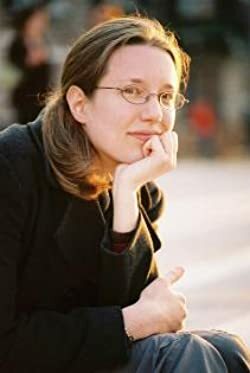 Her 2013 novel Orphan Train spent more than two years on the New York Times bestseller list, including five weeks at # 1, and was published in 40 countries. More than 100 communities and colleges have chosen it as a “One Book, One Read” selection. 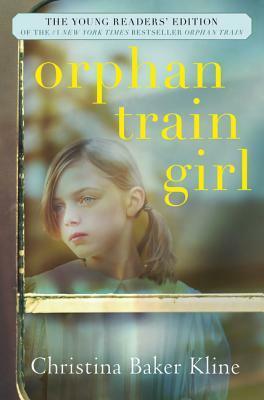 Her adaptation of Orphan Train for young readers is Orphan Train Girl (2017). She lives near New York City and on the coast of Maine.